These African American pioneers shaped American history. Read on to discover more about trailblazing ambassadors, influential activists, and a Nobel Peace Prize winner. U.S. diplomat, Olympic athlete, United States Army Air Forces WWII veteran, and University of Colorado Boulder grad David Bolen had an incredible career. As ambassador to East Germany in 1977, Bolen was the first African American Ambassador to a country behind the Iron Curtain. He also served as Ambassador to U.S. Embassy Gaborone, Botswana, and was accredited to U.S. Embassy Lesotho, and U.S. Embassy Swaziland at the same time. Clifton Wharton Sr. was the first career African American diplomat to rise to the rank of ambassador. He was among a handful of early African Americans to enter the Foreign Service in the 1920’s. In 1958, he was the first African American to head a U.S. mission in a European country (Romania). He became Ambassador to Norway in 1961. 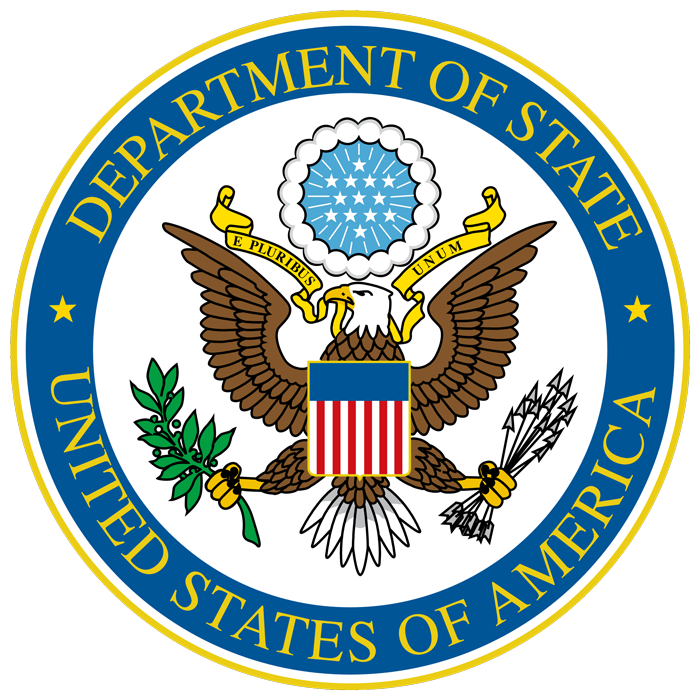 Wharton, a Boston University graduate, served at the U.S. Department of State for over 40 years. In 1965, Patricia Roberts Harris made history as the first female African American Ambassador when she was appointed Ambassador to Luxembourg. Throughout her impressive career, Harris continued to achieve many firsts. Following her diplomatic career, she served as the first African American dean of a U.S. law school at Howard University. She also became the first African American woman to hold a cabinet position when she served as the Secretary of Housing and Urban Development in 1977. Ralph Bunche was the first African American and the first U.S. diplomat awarded awarded the Nobel Peace Prize in 1950 for his ceaseless negotiation of an Arab-Israeli truce in 1949. He was a renowned educator and civil rights activist who participated in the March on Washington with Dr. Martin Luther King. Meet Edith Sampson, a pioneer who led a career of firsts and inspired many! Sampson was the first African American delegate appointed to the U.S. Mission to the United Nations. She was the first woman to receive a Master of Law degree from Loyola University and the first African American woman in U.S. history to be elected by popular vote as a judge. From runaway slave to heroic abolitionist, Douglass also made his mark as a U.S. diplomat. In this letter, Douglass wrote Secretary of State James Blaine officially accepting his appointment as Consul General to Haiti and Chargé d’Affaires to the Dominican Republic. Ida Gibbs Hunt was a diplomat’s daughter and a citizen diplomat who worked with black intellectual W.E.B. DuBois and organized the Pan African Congresses of the 1920s. Her 1923 speech “The Colored Races and the League of Nations” wowed audiences across London. Ida married William Henry Hunt, one of the few African American diplomats. Hunt, born a slave, served in Liberia, France, Madagascar, and Guadeloupe.